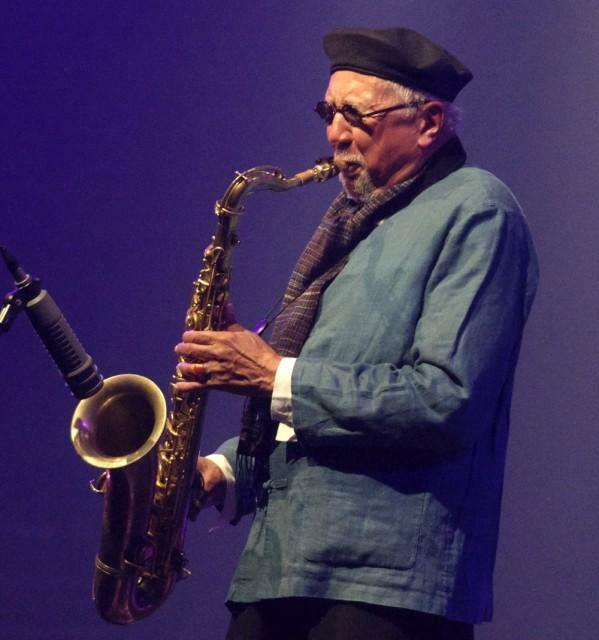 For over 5 decades Charles Lloyd has been a potent creative force in Jazz. From the time he burst on the scene in 1964, Charles Lloyd has been on the forefront of many innovations. The Charles Lloyd Quartet (with Keith Jarrett on Piano, Jack DeJohnette on Drums and Cecil McBee on Bass) recorded some outstanding music breaking the traditional boundaries of the genre. Sujit Patwardhan who is an ardent admirer, will make an audio visual presentation on the work and life of Charles Lloyd.